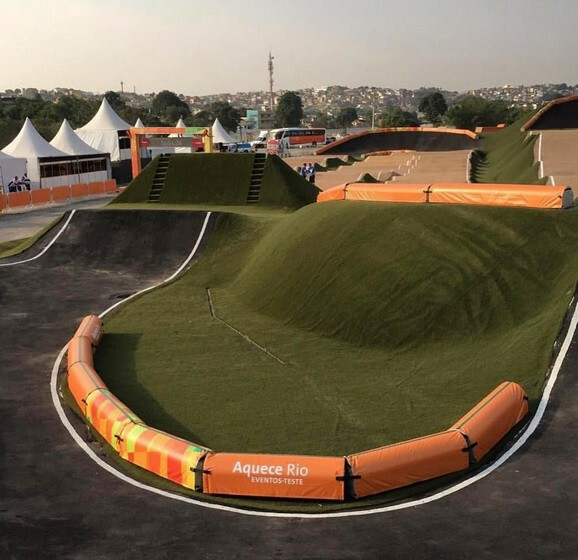 Britain's Liam Phillips and Laura Smulders of The Netherlands have both been appointed to the International Cycling Union's (UCI) Athletes' Commission as BMX representatives. 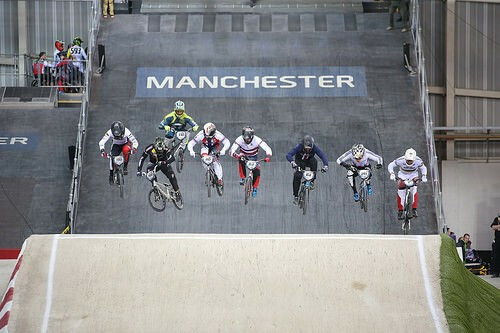 Britain’s Liam Phillips and Australia’s Caroline Buchanan continued their fine records at the National Cycling Centre in Manchester after claiming victory at the second International Cycling Union (UCI) BMX Supercross World Cup round of the season. Britain’s Liam Phillips will vie to claim victory at the Manchester leg of the International Cycling Union (UCI) BMX Supercross World Cup for the fourth consecutive year, when competition gets underway tomorrow. 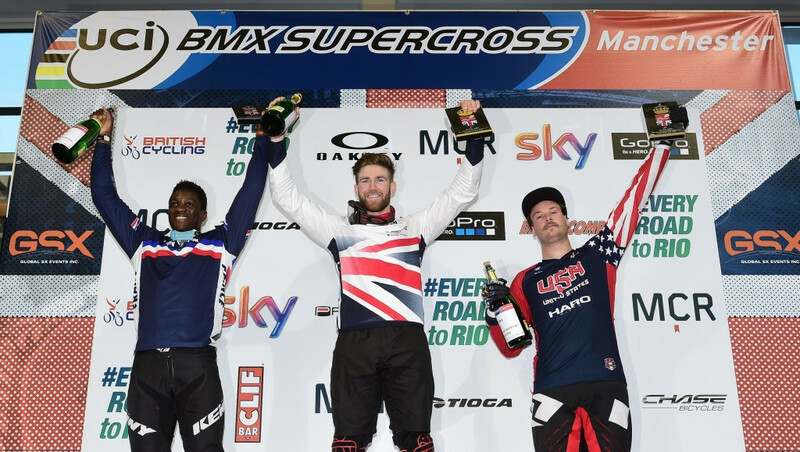 Manchester's round of the 2015 International Cycling Union (UCI) BMX Supercross World Cup has been crowned the best event of the year having beaten off competition from four rivals.